I have experience in the Gulf of Mexico from the Florida Key to Texas. I also have experience in the Virgin Islands. 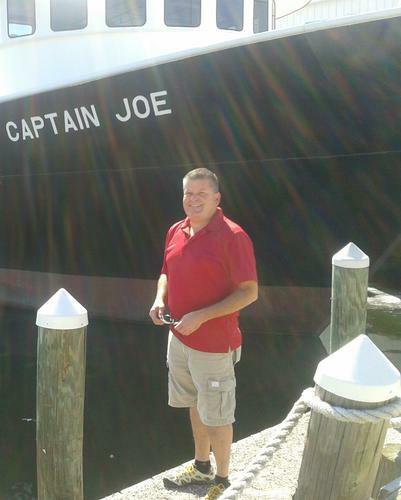 I have Captained motor yachts up to 80 feet and sailing yachts up to 75 feet. I am a licensed Emergency Paramedic with over thirty years experience.